The Adirondack Park provides Point O’Pines with a spectacular setting and plentiful opportunities for adventure in the wilderness. 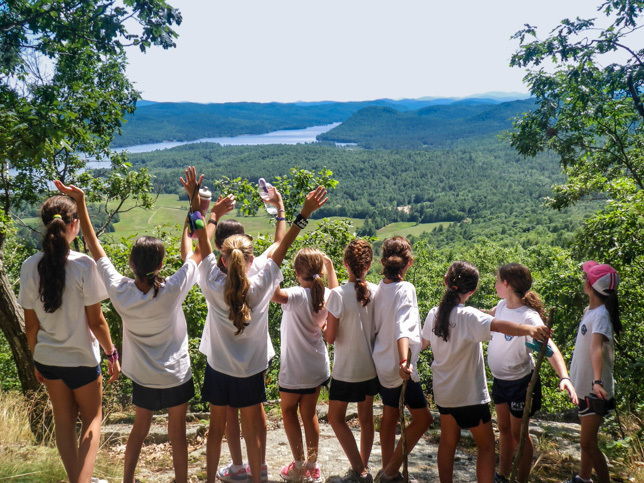 Our Wilderness, Adventure and Discovery, or “WAD,” program provides our campers with endless opportunities to be inspired by our gorgeous natural surroundings. Our farm property, with 500 acres of breathtaking mountains for hiking, ponds for fishing, and pine forested woods for camping, is an ideal setting for an introduction to the outdoors. 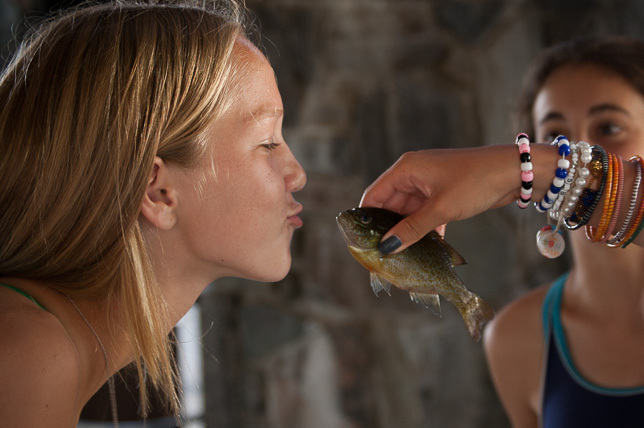 Our youngest campers have weekly wilderness visits where they are introduced to outdoor living skills. 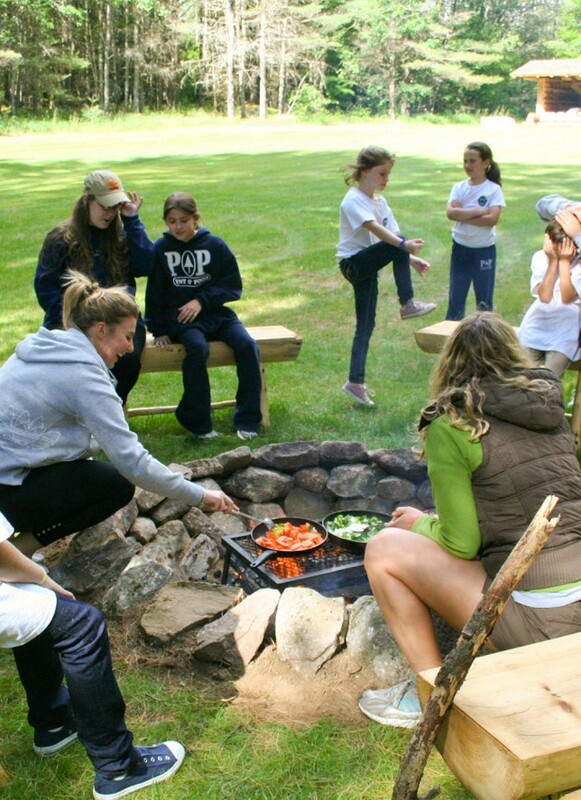 Younger campers spend at least one night camping out in our Adirondack style lean-tos, where they enjoy outdoor cooking, telling campfire stories, and mastering the art of making s’mores. The farm is also home to our “challenge course” where we promote group spirit and reliance upon others. Our challenge course features low elements supervised by highly trained staff. 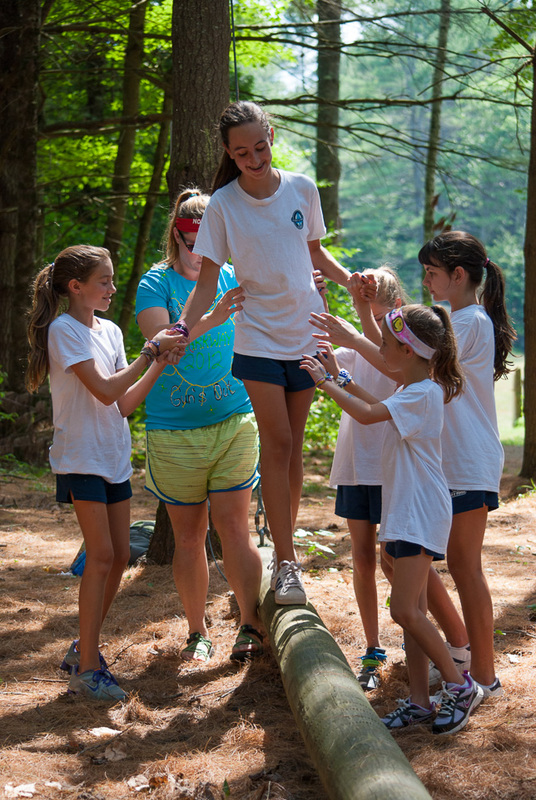 Campers can participate in weekly challenge activities that promote self-confidence and facilitate team building. Older campers can participate in regular hiking and camping trips throughout the Adirondacks. 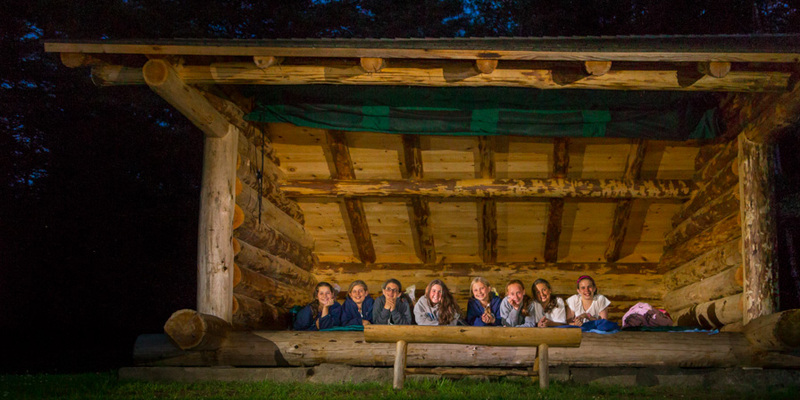 From day hikes and canoe trips to three-night backcountry camping expeditions, our campers experience the beauty and wonder of the Adirondack Park.